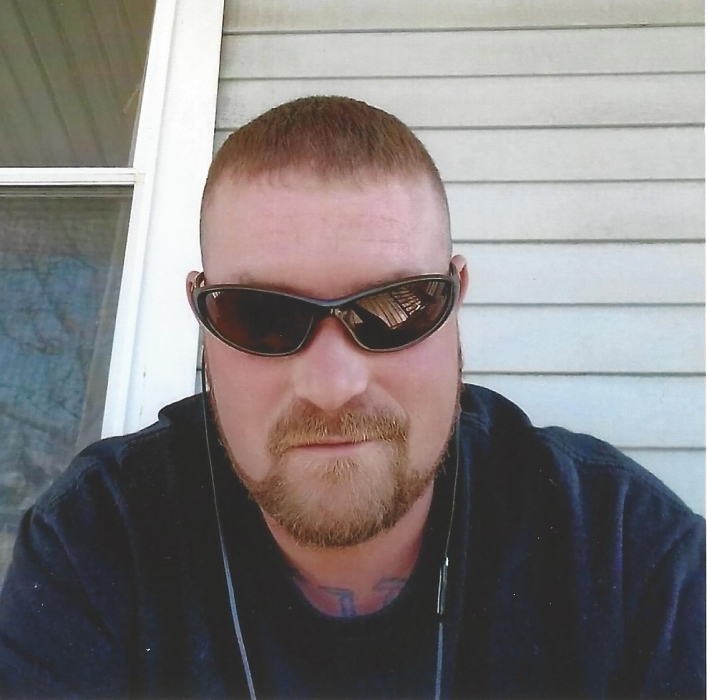 David D. Roskey, age 35, of Brown City formerly from North Branch passed away on Thursday, November 22, 2018 at Henry Ford Hospital. David was born on January 28, 1983 at Mt. Clemens Hospital to Richard and Vera (Pelton) Roskey. David grew up in North Branch and attended North Branch High School. David worked as a butcher in Brown City. David loved to hunt and fish in his spare time. David is survived by his loving children Alivia Roskey, Alicia Taylor and Avery Roskey, his parents Richard and Vera Roskey of Port Huron, brother Christopher Roskey of Lapeer, sister Katrina (Christopher Lawson) Roskey of Imlay City, grandparents Richard and Gail Roskey of Port Huron and two nephews and one niece. David is also survived by his special friend Chancy Brace of Fostoria and his Jack Russell “Missy”. David was preceded in death by his grandparents Asa and Ethel Pelton. Memorial may be directed to Richard Roskey for David’s children. Visitation for David will be Monday, December 3, 2018 from 11:00 a.m. to 2:00 p.m. at Blackburn Chapel-Martin Funeral Home. Funeral services will follow at 2:00 p.m. with Deacon Joseph Schierlinger officiating.